This is a delicious easy alternative for a week day family dinner. 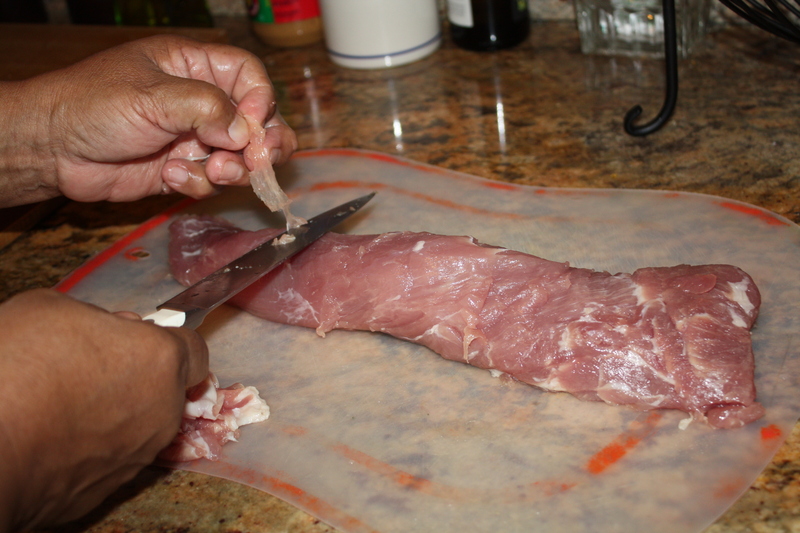 You can leave the pork tenderloins seasoned the night before. 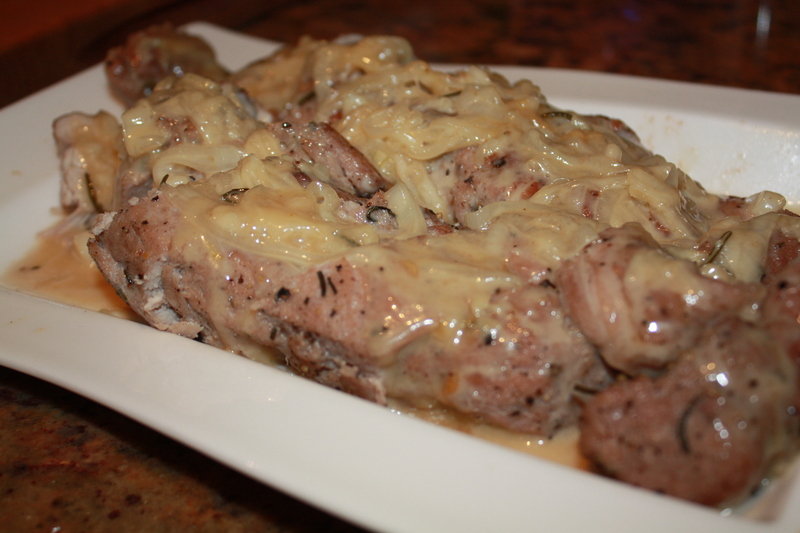 The brown sugar gives the tenderloin a sweet golden finish and helps make an amazing onion cream sauce. It is different and tastes so good! I use fresh rosemary from my herb garden but you can use dried if you want. 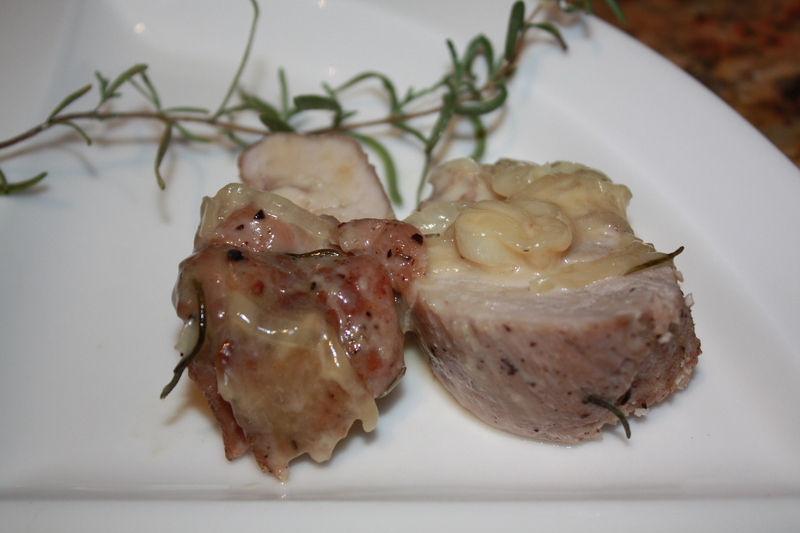 Just remember nothing beats the flavor of fresh herbs, with the exception of dried oregano in italian cooking. I make this dish for my family and always get outstanding reviews. Great with homemade mashed potatoes or salad. 1. 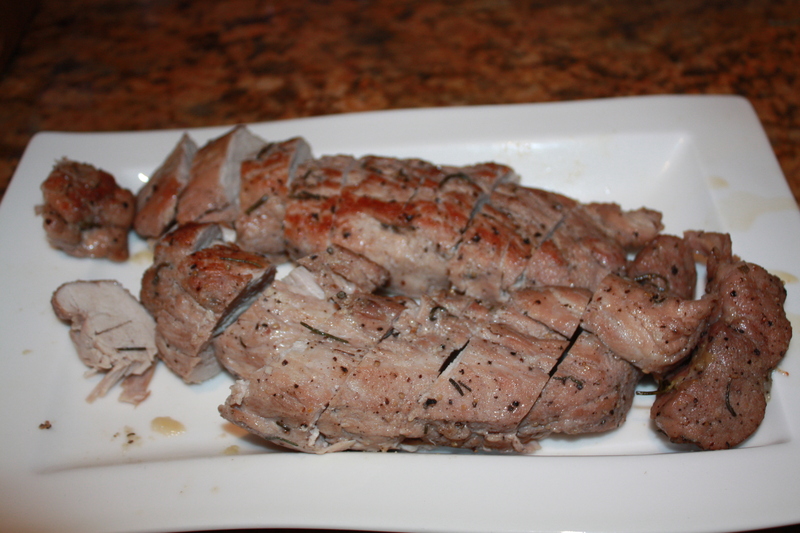 Clean pork tenderloins from excess fat. 2. Mash garlic cloves with a pinch of the salt in a mortar and pestle. 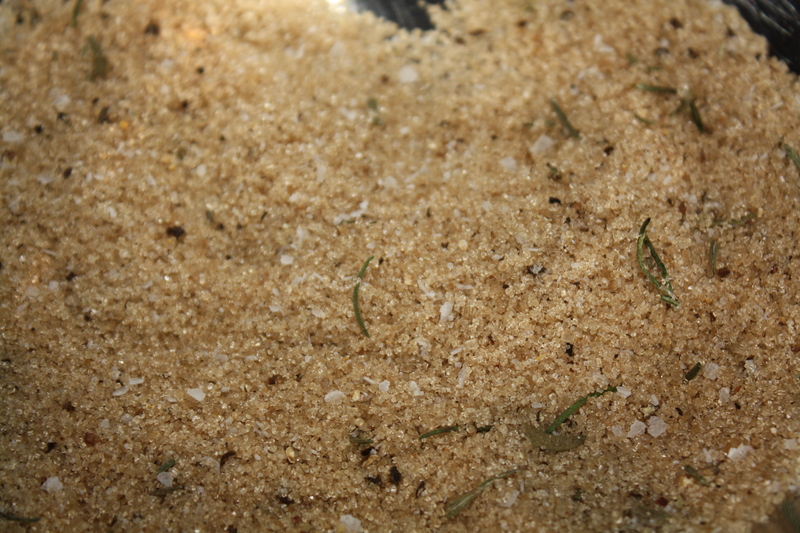 Mix with brown sugar, pepper, remaining salt and rosemary to create a paste and rub on tenderloins. 3. In a heavy bottomed medium size casserole (caldero) or dutch oven, heat extra virgin olive oil (med-hi heat). Add pork tenderloins and brown on one side for about 5 -7minutes. 4. Add white wine and flip to brown on the other side for about 5 minutes. Lower heat to med-low, cover and cook for about 15 minutes. Check for doneness. 5. 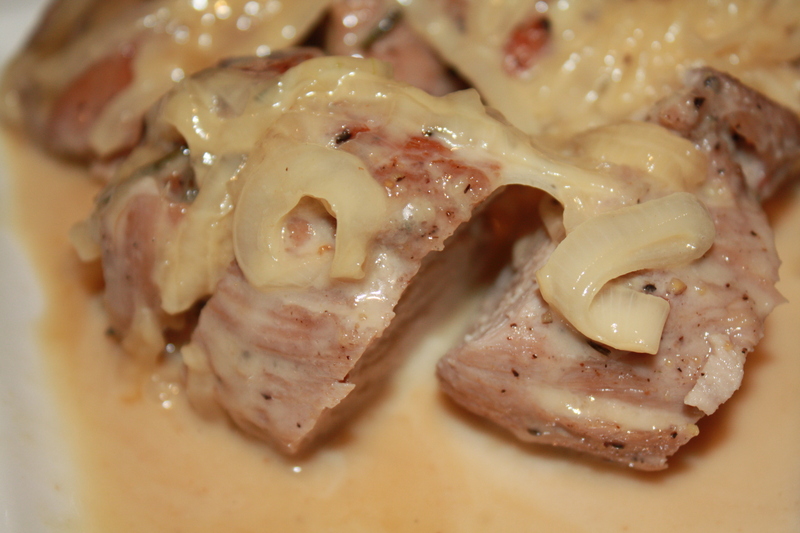 Remove tenderloins form pan and add onions to the meat-wine juices left in the pan. 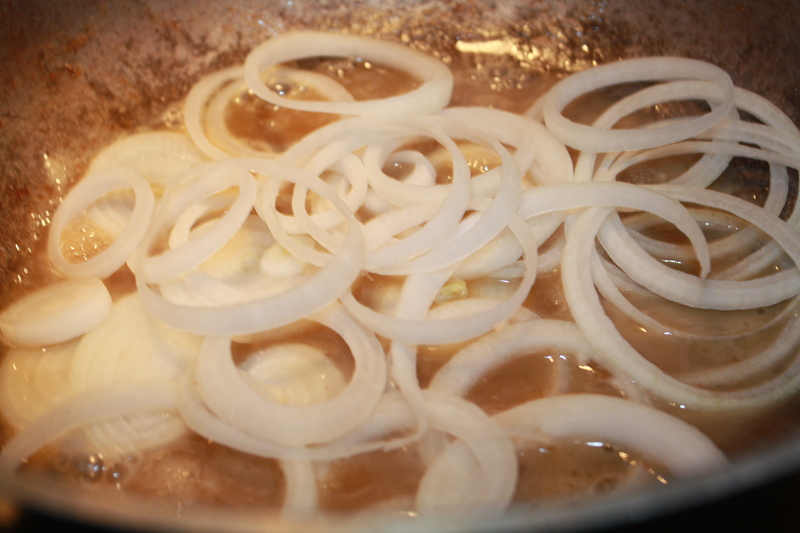 Saute until onions caramelized and add heavy cream. Do not let juices to evaporate completely. If too high lower heat (stoves vary so use common sense). 6. 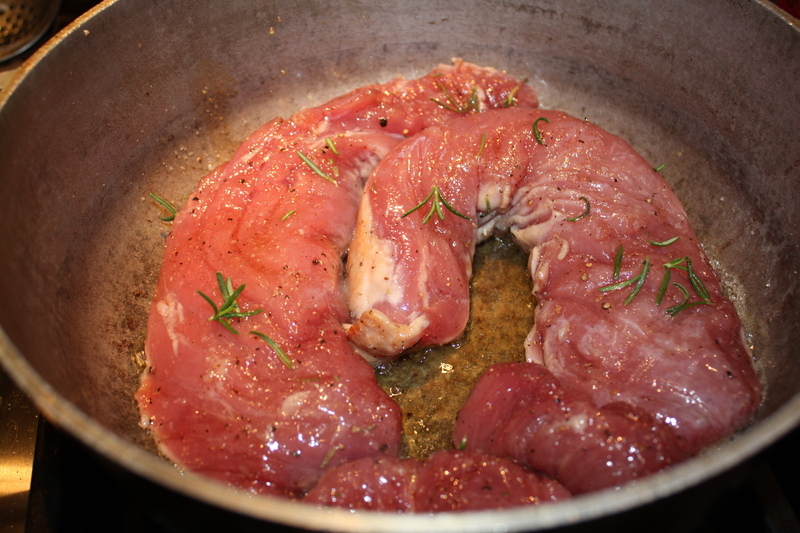 Meanwhile, cut tenderloin into medallions and add juices from your cutting plate to the onions in the pan. 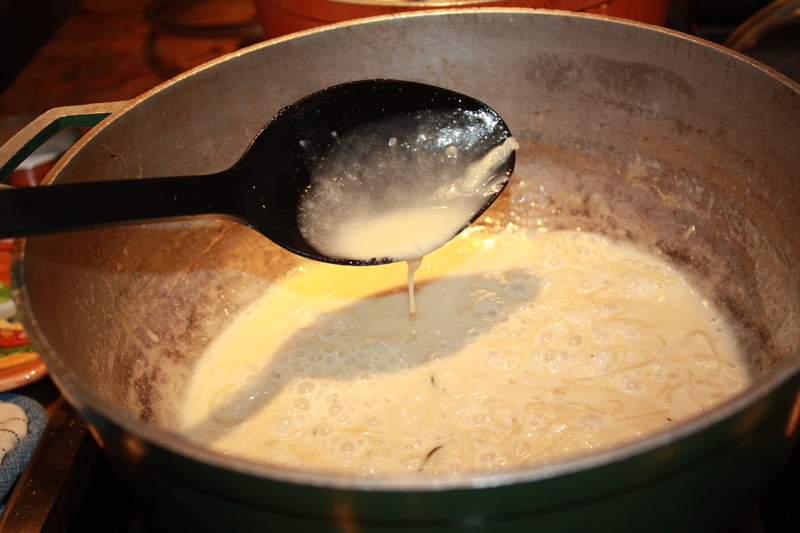 Allow sauce to reduce until creamy in texture. 7. Pour sauce over medallions. Serve immediately with salad or vegetables.